In the exhibition Finnish Defence Forces – 100 Years at War and Peace you can familiarise yourself with the history of the Finnish Defence Forces. The exhibition is divided into two parts. Exhibition in the Military Museum´s Manege tells about the four wars Finland has fought during it´s independce: the Civil War in 1918, the Winter War in 1939–1940, the Continuation War in 1941–1944 and the Lapland War in 1944–1945. 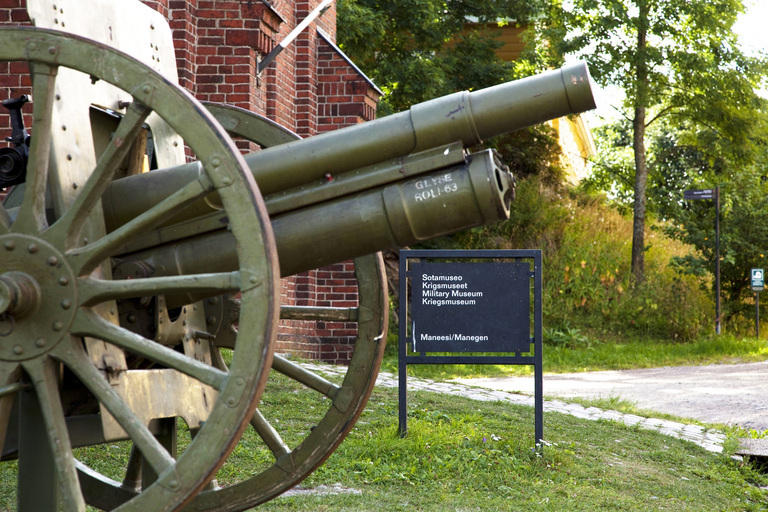 The exhibition continues in the adjacent Artillery Manege, telling the story of the Finnish Defence Forces in the post-war period up to the present day.